Vinyl replay makes a huge contribution to the enjoyment of recorded music. At its best, vinyl has a uniquely engaging and musical quality, and with the SuperLine phonostage, the best of vinyl just gets better. 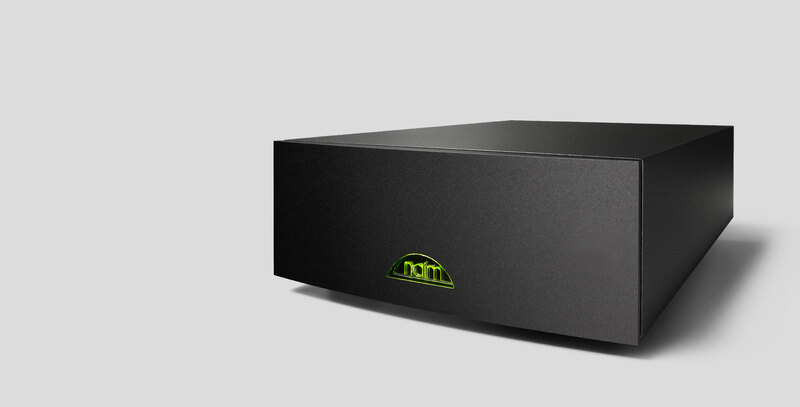 The SuperLine is a high performance moving-coil phono stage built in the Naim Audio aluminium reference enclosure with an anodised front panel. 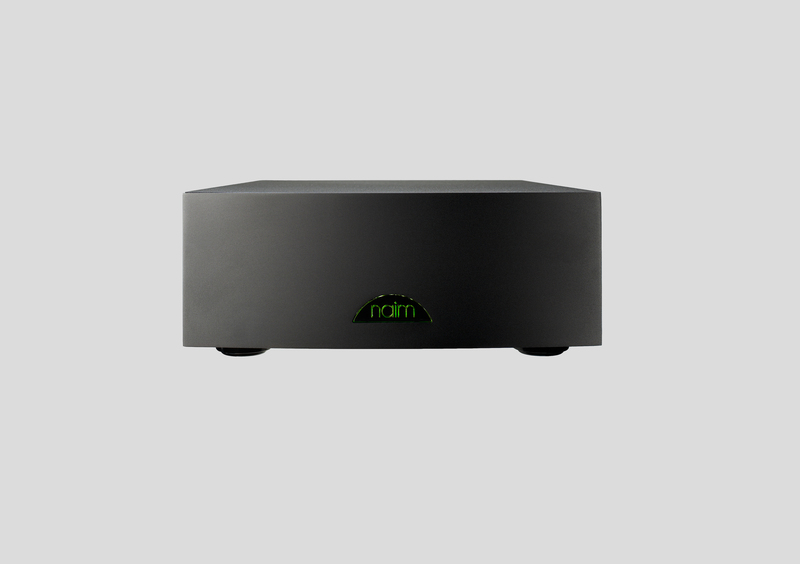 It brings all Naim Audio's latest analogue electronic design and environmental isolation techniques to bear on the most delicate analogue element of any hi-fi system - the moving-coil phono signal. 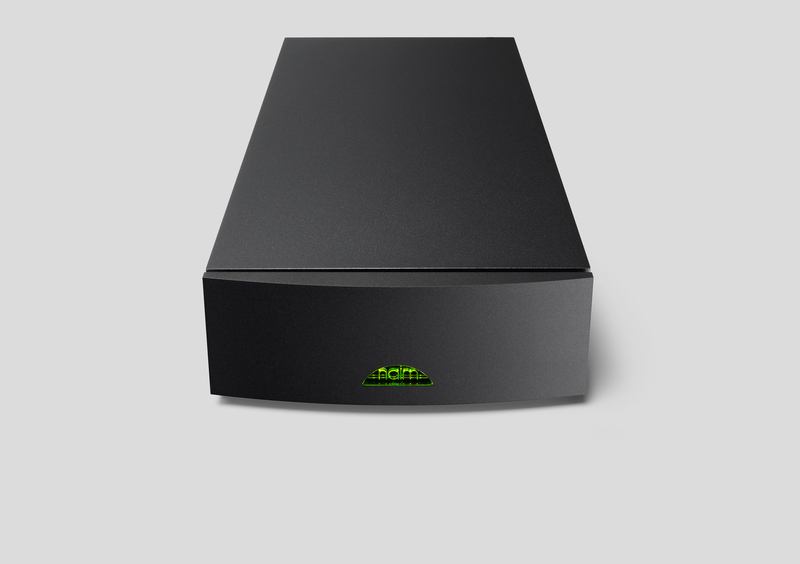 The SuperLine requires an external power supply - either the power supply output of an appropriate Naim Audio preamplifier or the SUPERNAIT and NAIT XS integrated amplifiers, or, for optimum performance, a dedicated FlatCap XS, HiCap or SuperCap. The heart of the SuperLine is a new, two-stage single-ended Class A discrete amplifier with part-passive RIAA filtering that runs off 25 internally regulated power supplies and features the transistor "quiet room" thermal isolation technique originally developed for the NAP 500 power amplifier. Environmental isolation is also ensured by the SuperLine's massive sub-chassis and high-Q spring suspension system - used here for the first time on a phono amplifier. The SuperLine is also available in a lower gain model, SuperLine E. The SuperLine E is identical to the standard SuperLine except that is has been designed for use with cartridges that have a higher output voltage than most popular moving coils: for example high output moving coils.